Word Power Unit 1 - Welcome to Mrs. Dudek's Class Page! Look up the each word and write its definition, 2 synonyms, part of speech, and word origin. You may either type it in the document and submit it in the dropbox, or print out the list and handwrite your answers to turn in old school style. Pick a hero from popular culture with which you are familiar. Think about their backstories. Click on the links, and complete the Word Meanings activity. Complete Evaluation Questions and submit file. EVALUATION Questions: Email your responses to these prompts to using the file upload. Your header should be in MLA format. Make sure that you label your answers with the letter of the prompt. • A. Was Campbell’s graph convincing as the model of the hero’s journey? Explain your response. • B. Apply what you know about hero tales to this graph. Which components of the model are universally true vs. con- dition based on the character? • C. Review the graph. What is your overall opinion of it? What could be added or taken away to improve it? • D. How well can you make conclusions about heroes based on and supported by the graph provided? Open the document titled Monsters and the Moral Imagination Word List. Select five words from the list that you are unfamiliar with. Quiz: How Moral Are you? What does this society value? A hero in this culture would be the living, breathing embodiment of those ideals. The opposite would be true of a monster born from the collective fear, loathing, and vulnerability that it has. So, what would a monster from this society look like? Answer the following questions in the box bellow. Beside to number your responses. After reading "Monsters and the Moral Imagination​" answer the following survey questions. Be sure to number your answers. Click on the link and complete the Using Synonyms and Antonyms activity. Watch the Ted video "Vampires: Folklore, fantasy and fact" and answer the Quiz Vampire questions. ​Read the link from "Monsters and the Moral Imagination​" and answer the questions. ​Now, highlight your five words from the wordlist (#5 from Lesson 1D) and define the words -as they are used in the article. ​Many different qualities can describe heroism and humility, just as many experiences cause human beings to act with heroism or humility. The following words are related to the heroic and the humble. 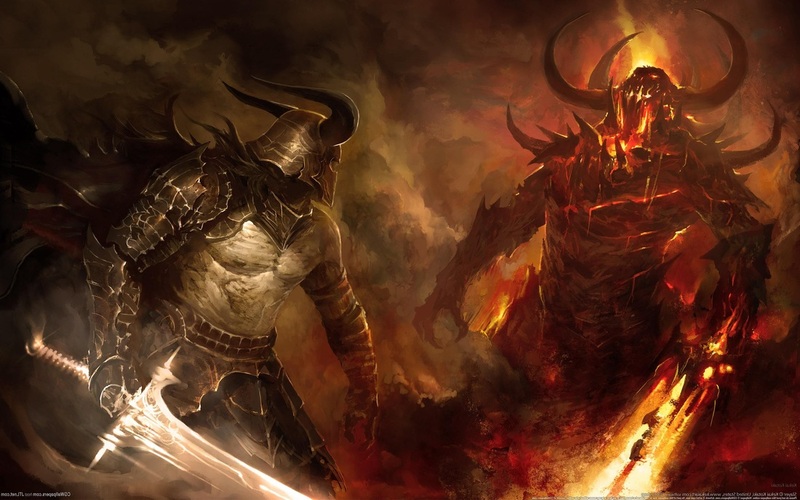 ​Think of both a hero and a monster or villain from either film or literature. Create a Venn diagram that compares and contrasts the two characters. 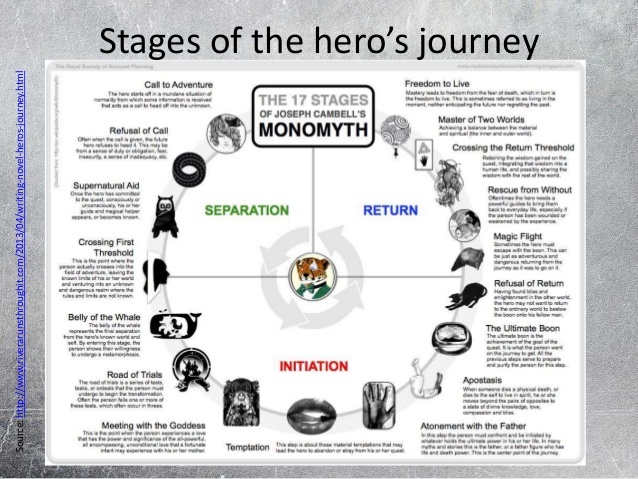 Students will create a plot diagram of their own original Monomyth. 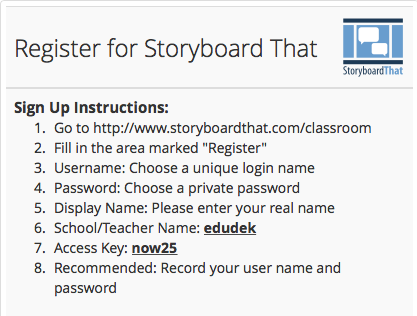 The storyboards will be shared with the class and then transformed into an original short story.